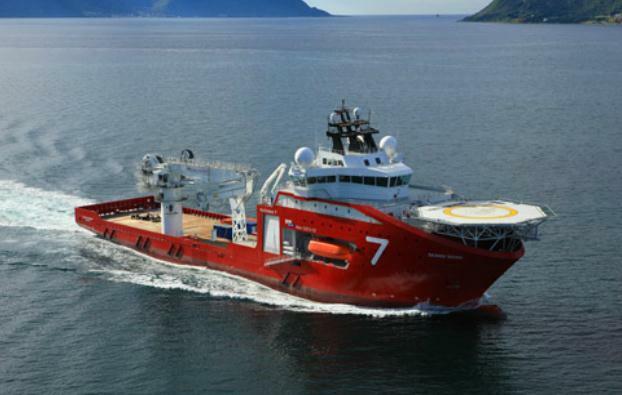 A global partnership between Subsea 7 and OneSubsea, a Schlumberger company, has clinched a “sizeable” contract with Fieldwood Energy. Subsea 7 defines a sizeable contract as being between £38-£115 million. The project combines OneSubsea’s subsea production systems (SPS) and Subsea 7’s subsea umbilicals, riser andflowline systems (SURF) expertise. The Subsea 7 scope includes project management, engineering, procurement,construction and installation of 40 km of pipe-in-pipe production flowline, together with subsea structures, tie-ins to the Tarantula Platform and pre-commissioning expertise. The OneSubsea scope includes provision of three trees, connectors, valves, topside controls, flying leads and umbilical termination assemblies. Co-located teams from both organisations will support project management and engineering in Houston, Texas. Offshore installation activities are scheduled for 2019. Craig Broussard, Subsea 7 Vice President for the Gulf of Mexico, said: “We are excited to partner with Fieldwood on this material new development in the deepwater Gulf of Mexico, and we look forward to working with Fieldwood’s talented technical team on this project. “This is the first step in what we hope will become a long-term, mutually beneficial relationship.